Whilst some people live their entire London life without adventuring to the ends of the tube lines, those that do are treated to a wonderful surprise. Walthamstow, located at the end of the Victoria line is one of London's most underrated spots. Once you venture past Hoe Street's long line of estate agents and chicken shops, the area unfolds into a the perfect image of village life. Cute chocolate box cottages line the roads, cafés are full to bursting with locals enjoying some tea and cake and the supermarket boasts a range of fresh local produce. It is hard to believe that the chaos of Oxford Street lies a mere 20 minutes away. Whist visiting Walthamstow, begin your trip with a spot of brunch at Eat17, a creative and fun restaurant with so many tasty dishes on their menu, it is hard to decide what to pick. Rest assured, their entire menu is delicious and it is almost impossible to have a bad experience of this place. It maintains the glamour of London whilst throwing in a splash of local charm. 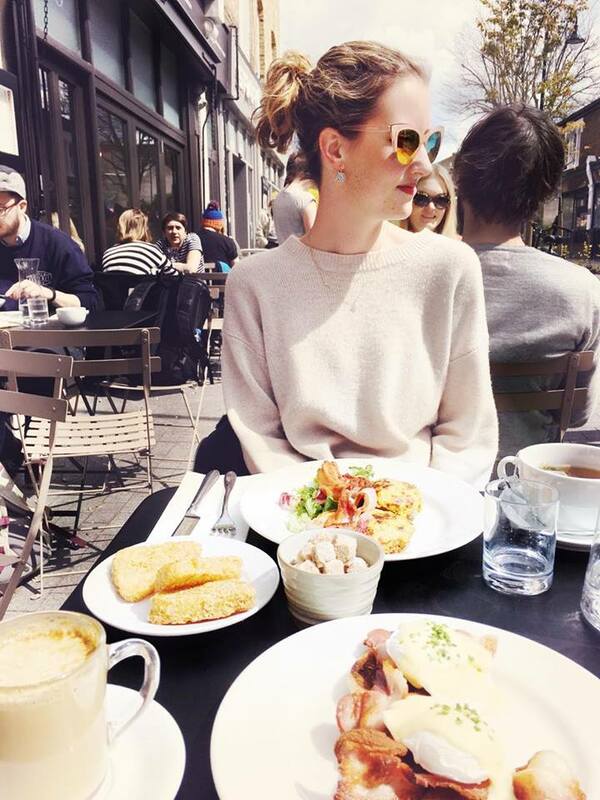 With a full belly and energy to explore, Orford Road is a great place to start. It is also home to Debbie Bliss' concept store so prepare to spend a long time lusting after her perfectly put together shop. It is hard to come away empty handed. 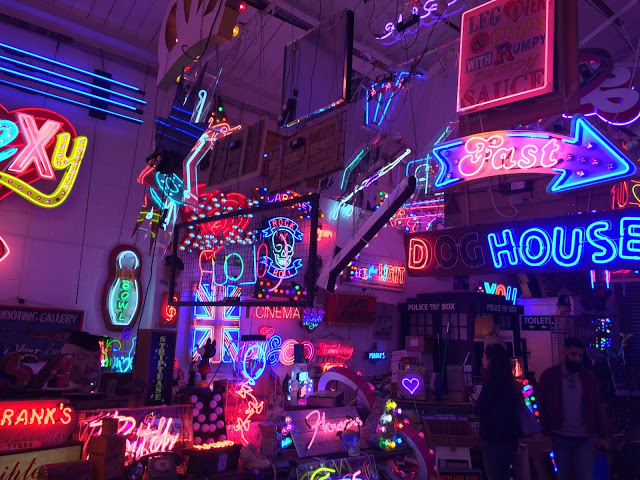 To end the day in Walthamstow, you cannot leave without a visit to the Wild Card Brewery to taste the local brew before admiring the neon art at God's Own Junkyard, a warehouse gallery which showcases the work of the late Chris Bracey. London is home to some amazing places and Walthamstow is certainly one of them. I love the friendliness of the locals and the interesting, quirky finds that you can pick up in the shops. Why not hop on a tube and explore it for yourself this weekend? And also try places in Walthamstow other than the village! There are great food and textiles shops all over the place, William Morris Gallery, the marshes, cheery pubs. I like Orford Rd as much as the next person but there is much more to E17 than that!